The truth is there is no difference. Picking bingo cards is no different to choosing lottery numbers. Whether you are playing 75-ball bingo or 90-ball bingo, the game is still the same. Are there any skill elements? A few elements exist of skill in bingo. If you are playing in a bingo hall, you will need focus and attention. Also, traditional bingo does require mental speed and accuracy as well as pattern and number recognition and has been shown to exercise the brain. Players need to mark off the numbers and shout out Bingo quickly when they have won. Missing a number is disastrous for a traditional game of bingo! Online bingo sites usually have an auto-daub option, which marks the numbers off players’ cards as they are announced. So, you can’t miss a number. Although some online rooms have a Bingo button to claim winnings, many also give out prizes once the correct numbers have been marked off. As a result, this takes a lot of the skill out of the game. Players can turn off the auto-daub option to get a more authentic bingo hall experience, but even then, this doesn’t affect the outcome on most sites. 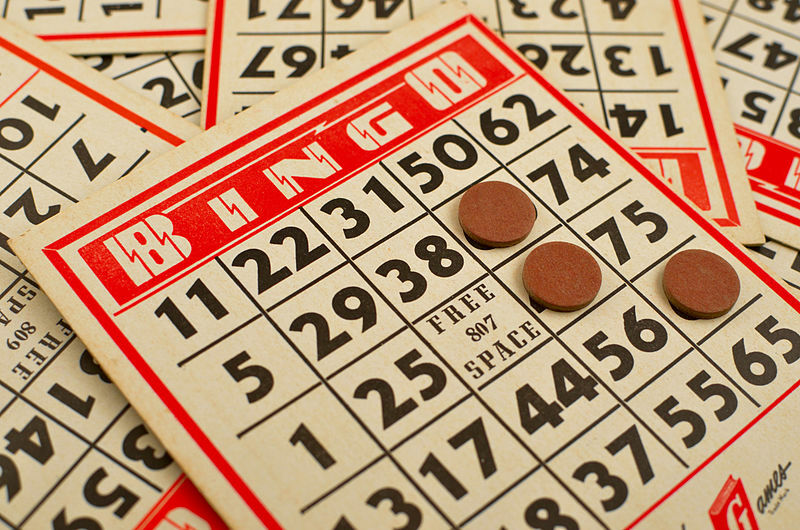 The bottom line: traditional bingo requires more skill than online bingo, as focus and fast reactions are a must. Either way, bingo doesn’t require as much skill as most other online casino games. For example, the aim of blackjack is to beat the dealer by scoring closest to 21 without going bust. Players can’t influence what cards they get, but they can decide whether to hit or stand, and a basic strategy can improve the odds of winning. Poker is even more strategic and skill-based. Bingo, however, is more comparable to a game of roulette. Can you improve your odds of winning? If you are playing bingo and you have to mark off your numbers, then make sure you concentrate and never miss a trick. Arrive early, settle down and focus all your attention on the game. Aside from that, there are a couple of ways that you can improve your odds of winning. Think about game/room size. If there are hundreds of players all in one game, then the odds of your ticket winning are slim, which often happens in freerolls or small-stakes games. You will win more often in games with fewer players. However, games with fewer players often have smaller prizes. You could always buy more tickets to increase your opportunity of winning but be aware that this also increases your overall buy-in costs. Also, look out for bonuses, free tickets and boosted prize pools to get the best for your money. 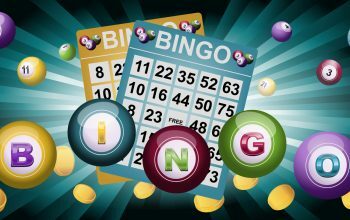 Regardless of what you think bingo is, with a bit of common sense and the right game selection, you can get the best for your money.